We have a wealth of experience and an array of services that can help elevate and innovate your business or brand. We work together with you to build comprehensive, thoughtful, and engaging creative solutions. Let’s talk about how our services can add value to your business. Creating successful branding is more complicated than a logo, fonts, colours and a slogan – it sets the tone of your business and will be the first impression for potential customers. Our brand identity services include: logo design, brand identity, brand guidelines, company naming and corporate literature (letterheads, business cards, envelopes). Successful packaging design needs clarity and impact to elevate brand image and gain brand loyalty. 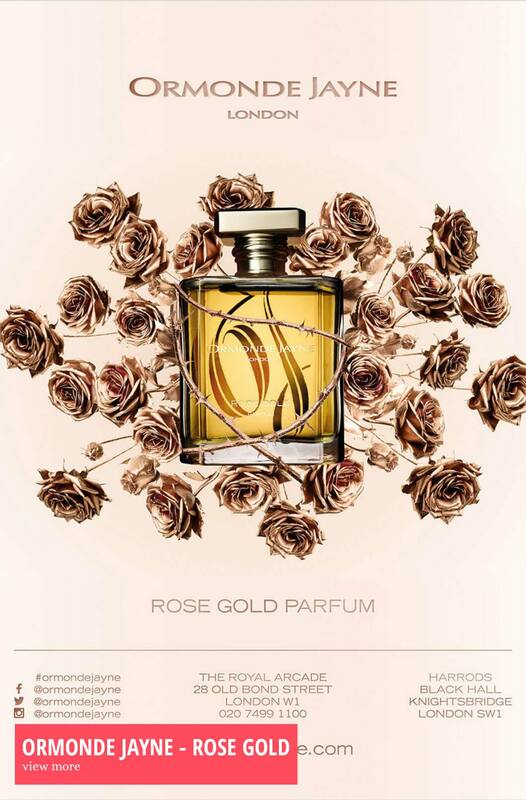 Whether it’s food, beverages, cosmetics or luxury items, Perfected Designs work with you to provide packaging design solutions that work for your budget and elevate and innovate your product or brand. Our 3D visualisation service provides a high quality and cost effective solution to showcase imagery of your product and packaging design. Whether you need to showcase a new product and packaging range,create photo-quality marketing visuals or explore new concepts – colours, materials and staging backgrounds can be visualised and explored long before any costly manufacturing has started. We design CMS websites which give you the control to update, add and amend content quickly and with ease. All websites are responsive to the the device the audience is using, whether computer, tablet or smartphone. Fonts are crisper, phone numbers call instantly and slideshows are swiped, making the whole experience user-friendly. Our App Development service provides a powerful tool to engage with your audience no matter your business. From finance to social media networks, we have the vision and expertise to get your app ready to innovate your target market. Providing an effective marketing strategy is essential for any business to elevate enquiries, increase brand awareness, stimulate customer demand, increase market share and drive sales. Our team provide a clear marketing strategy aligned to your specific needs and budget. In a world where people can easily access video content on the move using their phones, tablets and computers, engaging video marketing is a powerful and effective way to communicate your message directly to your target audience. Our team will work with you to provide cost effective creative solutions to help innovate and elevate your business or brand – whatever your industry. We offer photography, videography, and motion animation. HAVE AN EXCITING PROJECT YOU WOULD LIKE TO DISCUSS? 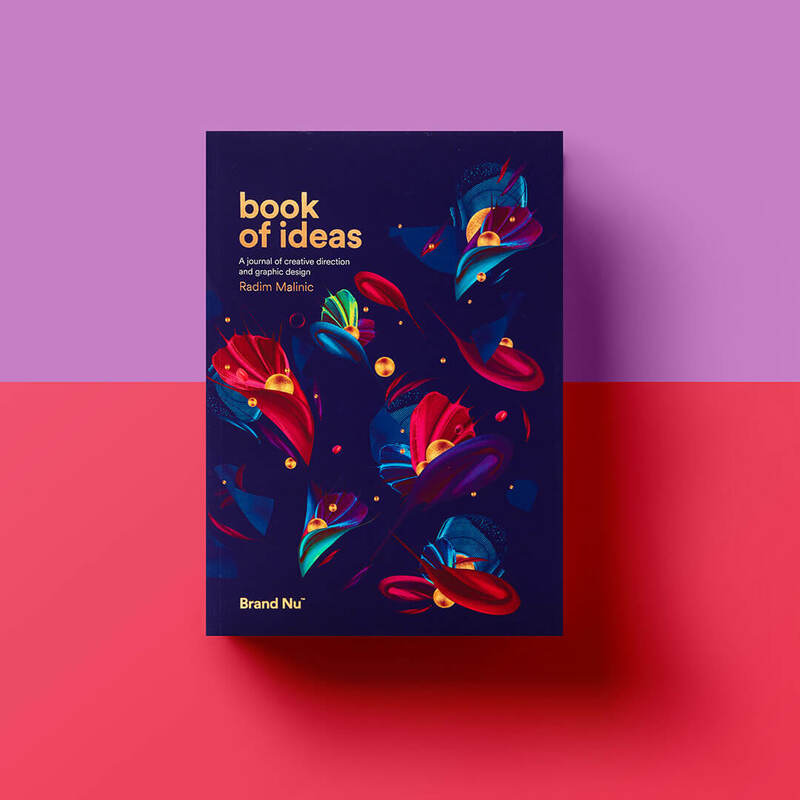 Book of Ideas is just that: an outpouring of what one creative director and designer, Radim Malinic, has discovered from many years working in the strange and endlessly fascinating world of the creative industry. Sharing advice on everything from inspiration to inbox control, facing your fears, finding happiness in your work, the art of self-promotion and beating creative block, it’s illustrated with some of its author’s most important and resonant projects.